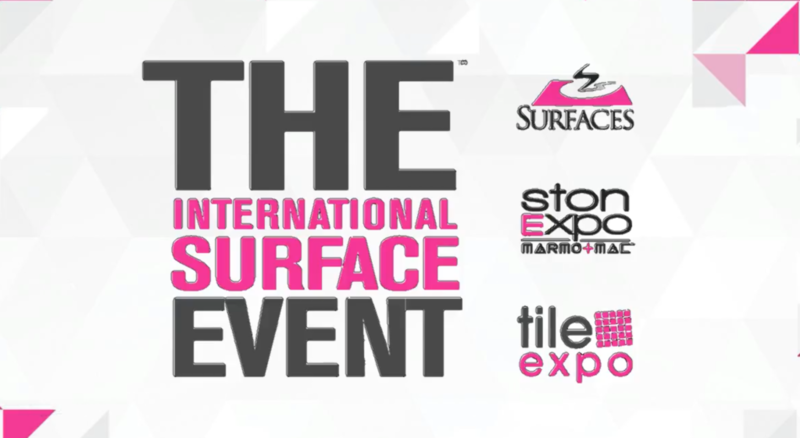 Representatives from TR Polymers Group will attend The International Surfaces Event (TISE) 2019. The event consists of three separate conferences combined to encourage contacts from multiple industries and professions. By attending as fellow industry leaders, TR Polymers Group will foster connections that benefit their clients for years to come. For more information about our involvement at TISE, visit TR Polymers Group’s blog.